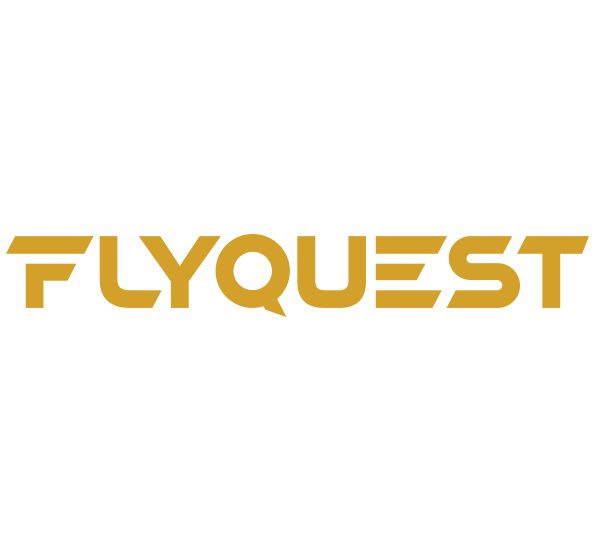 Click here to be notified by email when FlyQuest Flight D WHT becomes available. About: Our Men's Hoodie is made up of a 50/50 Poly-Cotton Blend, making the Hoodie both soft and durable and perfect for those Fall days, with flexibility to play catch with the football or a friendly game of bags at a BBQ! It also has a 1" x 1" rib with spandex at cuffs and waist, a two-ply hood, and front pouch pocket with bartacks for durability!